Bob Staples, President, Bob’s Pet Stop, Inc.
I’m a dog lover who is very passionate about helping people with their pet training needs. As a trained professional with over 35 years of full time experience in dog training, my goal is to teach what is best for you and your dog. I’ve worked with thousands of people from young families to senior citizens, handicapped and clients with special needs who want to have some sense of control over their dogs and enjoy the pleasure of having their dog as a true companion. 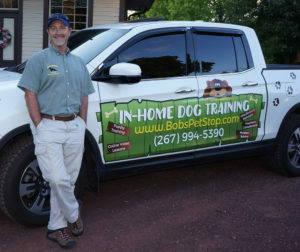 Since 1982, dog owners have been calling on Mr. Bob Staples, President of Bob’s Pet Stop, Inc., for assistance with their dog training concerns (a former competitor in the AKC obedience ring, as well as, a Schutzhund training participant). Bob’s years of professional experience servicing the public as a full time trainer has given him the ability to understand the real and practical needs of dog owners. 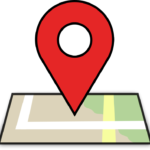 As an owner/operator of a dog & cat pet care facility in East Montgomery County area for over 15 years, he offered services such as grooming, in-home training, group classes, private lessons, retail sales, behavior consulting and diagnosing of canine fear and aggression disorders. Through years of problem solving, Bob has also been involved with dogs for the deaf, therapy, companion dog training and speaking engagements at canine educational seminars. His services have been requested at rescue and service dog organizations, veterinary hospitals, grooming/kennel shops, besides child safety assemblies in schools. His successful therapy training program was featured on Fox News with Dr. Brian McDonough and his In-Home Training Programs were the focus of a series of broadcasts on Good Day Philadelphia. 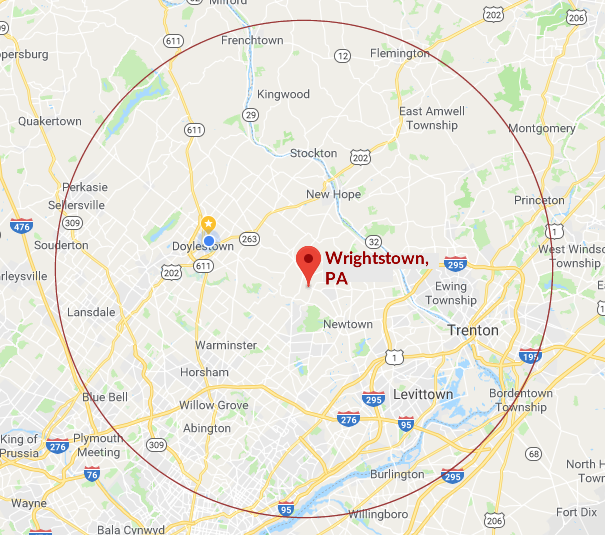 Throughout the years, Bob has also been interviewed for various talk radio, television, Phillyburbs.com and newspaper articles and featured as a recurring guest speaker on WDVR 89.7 FM on the talk show “Dogs Rule” with Michele Armstrong as host. Click here for radio interview.